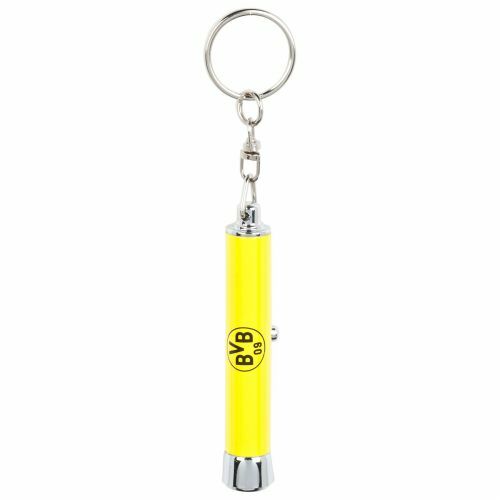 This keychain of Borussia Dortmund illuminates even the darkest door locks. 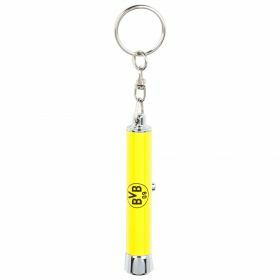 Simply pressed the little button the little LED light illuminates and provides sufficient light. 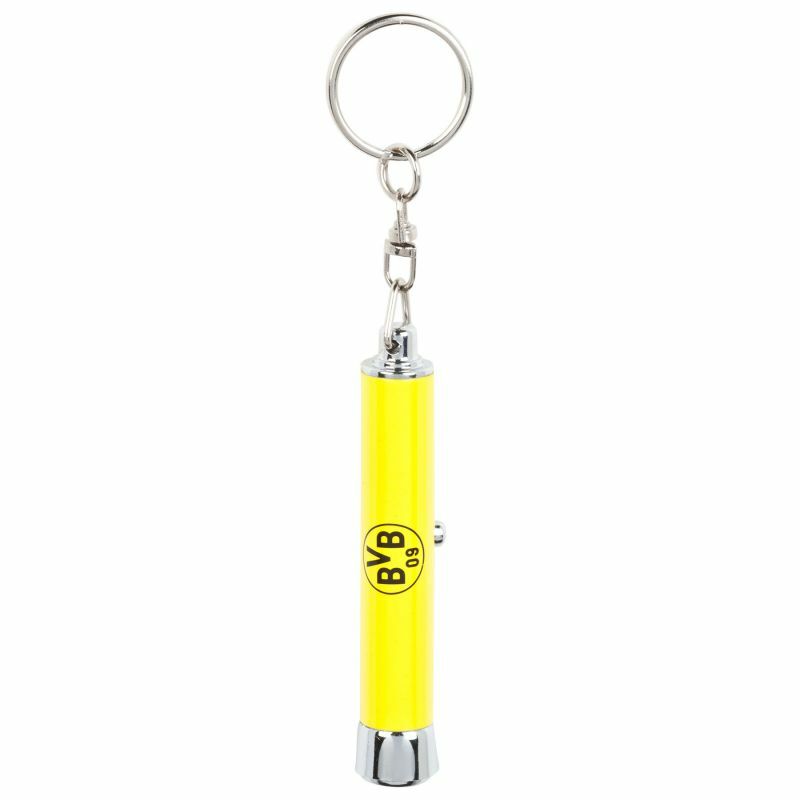 And the best part, the key fob projects the BVB emblem.